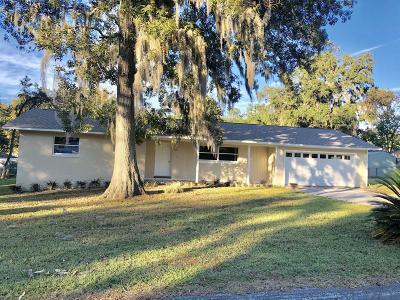 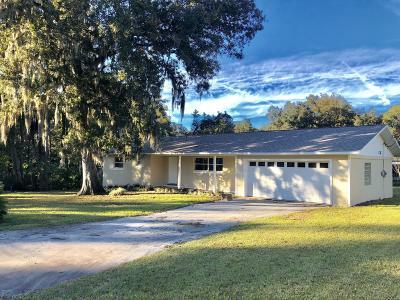 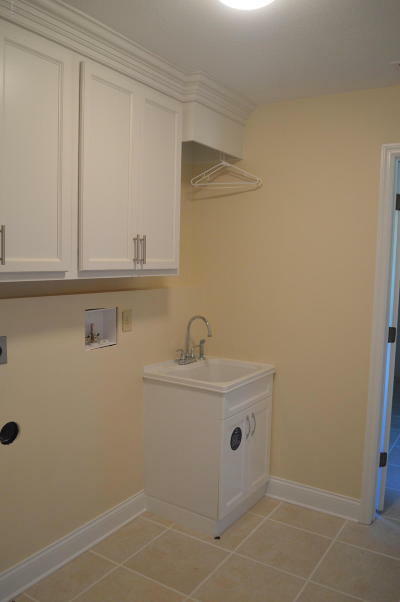 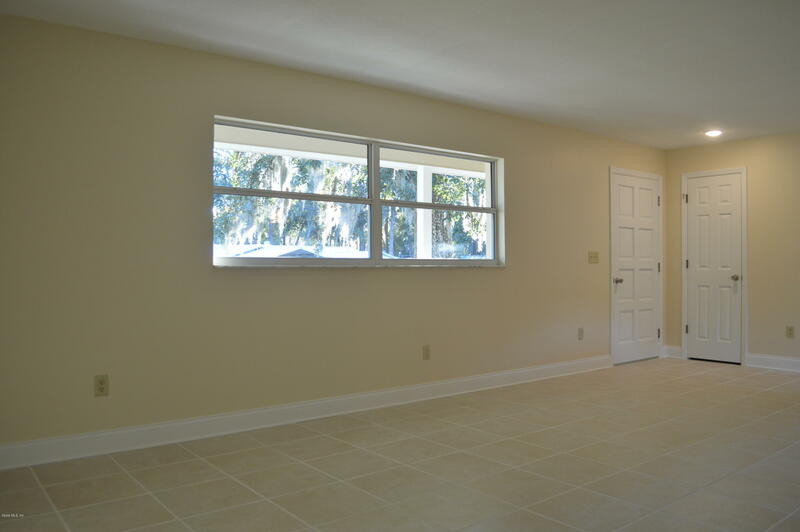 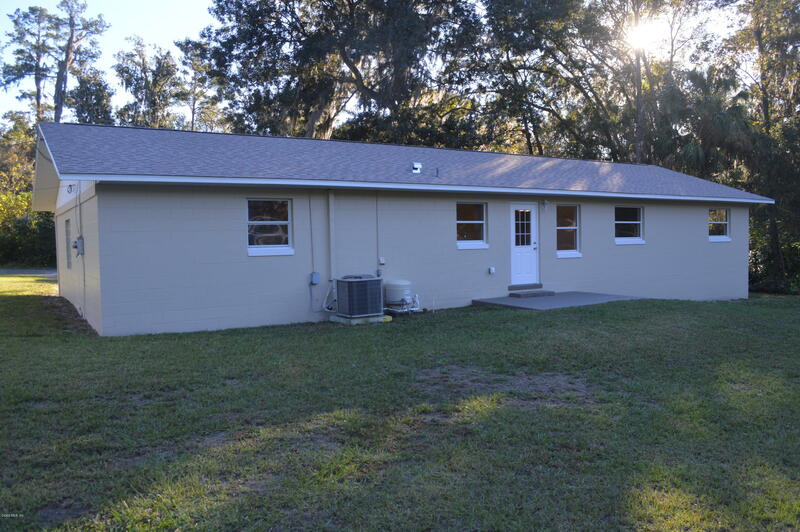 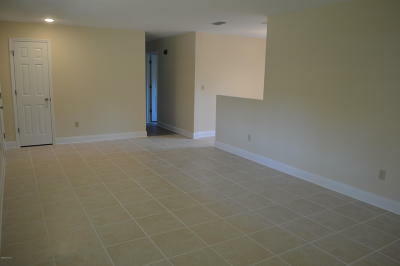 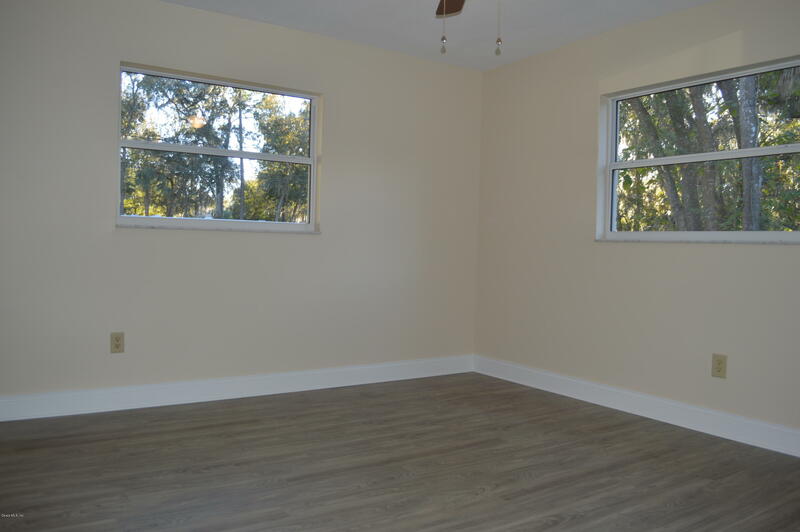 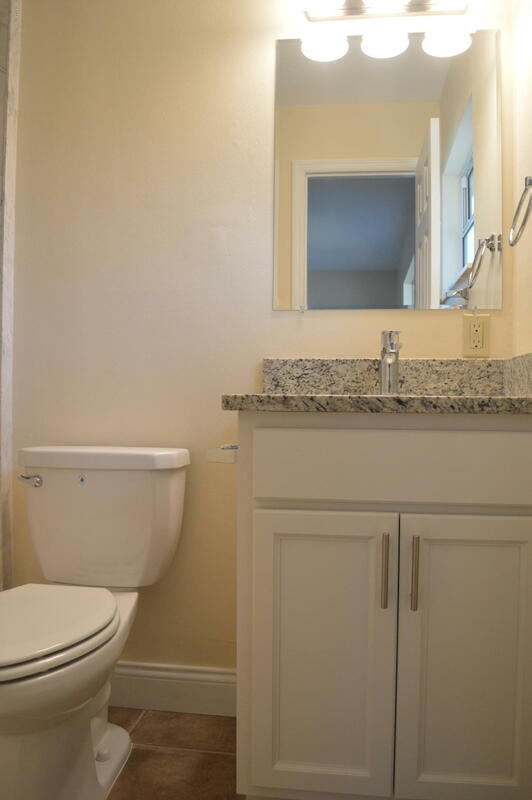 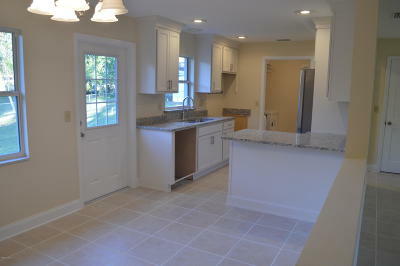 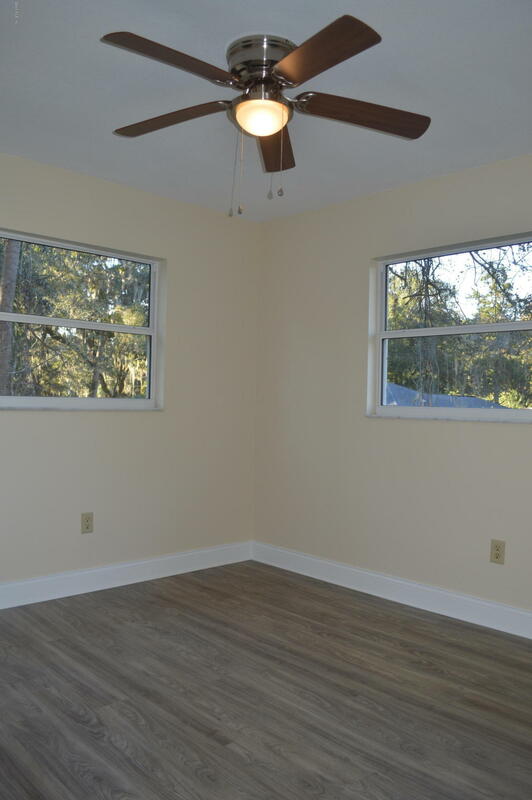 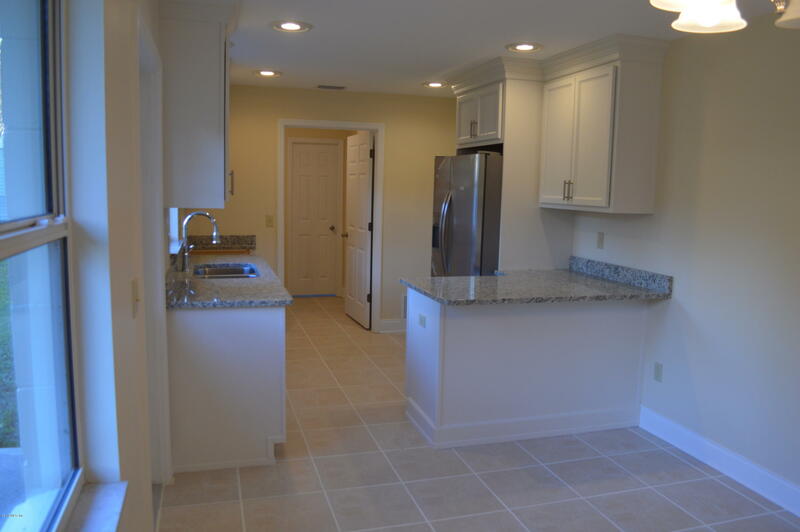 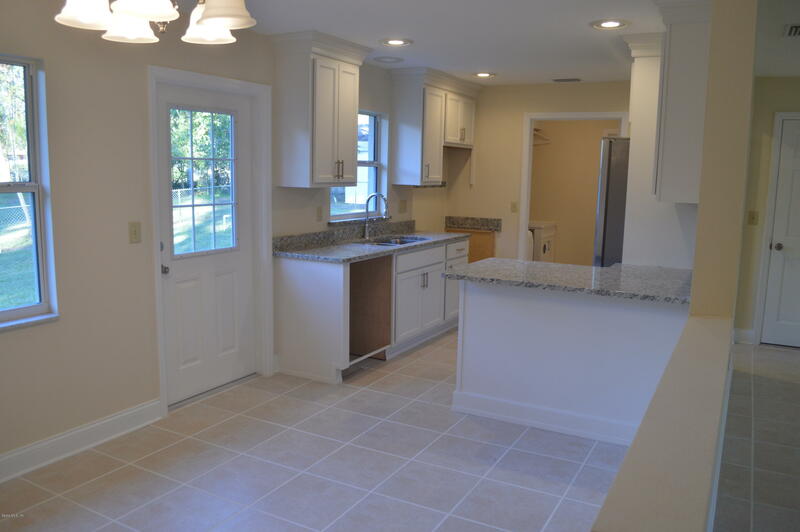 Beautifully renovated 3 Bed/2 Bath/2 Car Garage. 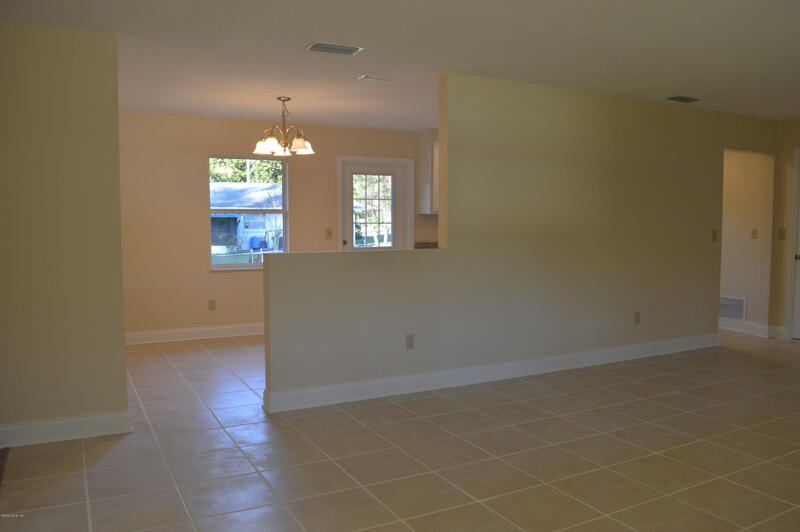 Light and Bright with large great room! 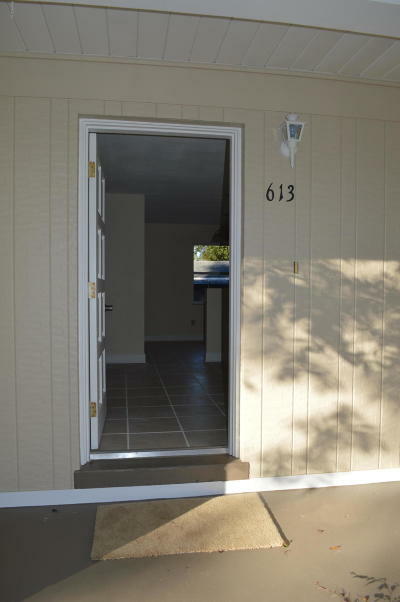 Brand New roof, A/C, Hot water heater and garage door w/ opener. 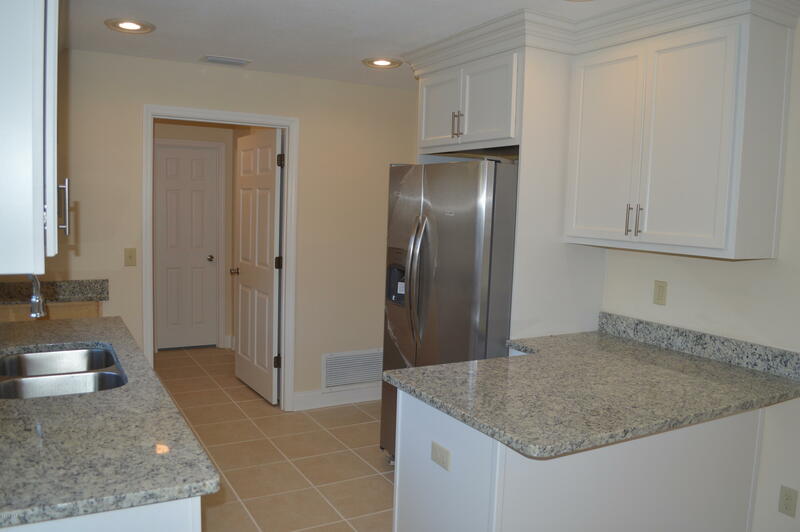 Kitchen has new cabinets/granite counters/under cabinet and recessed lighting and all new stainless appliances. 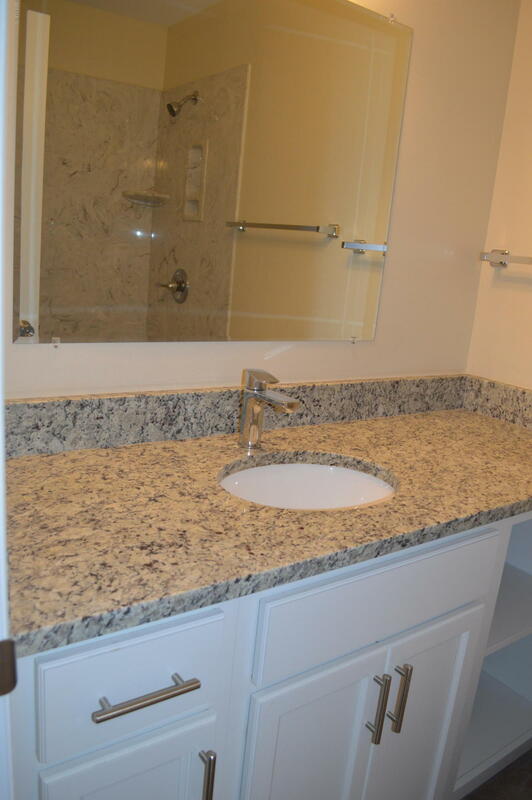 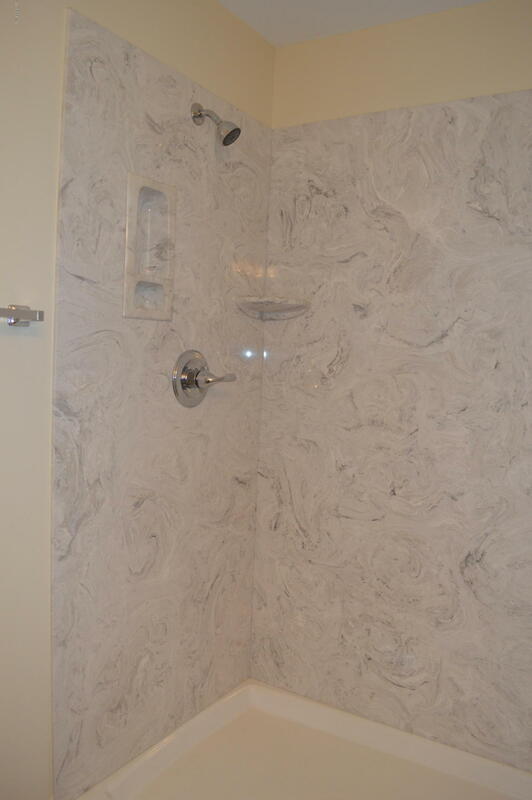 Baths have new vanities/granite counters/cultured marble showers/tub. Indoor laundry w/ laundry tub. Bonus room that could be home office, den, craft/play room or sleeping space. 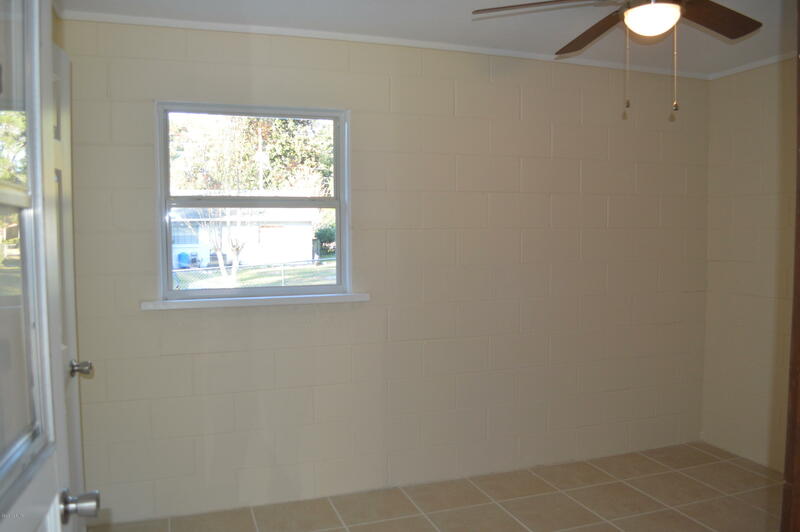 Back patio for grilling/entertaining. Tucked away in a quiet neighborhood, yet just minutes away from dining, shopping and hospitals.